Due out on April 12. Nintendo has released a seven-minute overview trailer and new details for its recently announced Nintendo Labo Toy-Con 04: VR Kit. 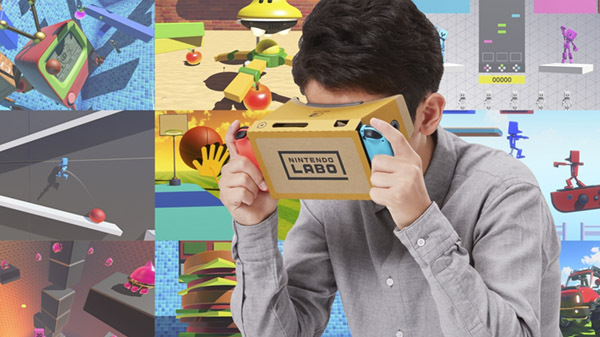 Nintendo Labo Toy-Con 04: VR Kit is due out for Switch on April 12. Read up on the kit’s purchase options here.